Summary: Continues where the first series left off. Personal comments: This is one of the my most highly anticipated anime from this season. 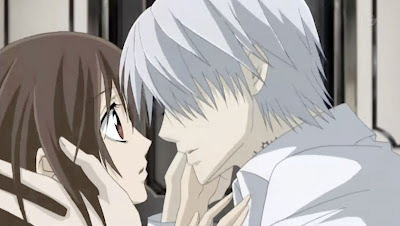 Rather than calling it a new series, I think it's more appropriate to call it the second half of the Vampire Knight series since the first series didn't really end.